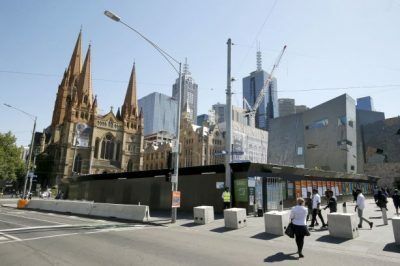 Melbourne has been named as one of the best cities in the world for tech firms to operate in, even though Google and Facebook set up their Australian headquarters in Sydney. Melbourne ranked 22 while Sydney did not make the top 30 global cities on the Savills UK Tech Cities in Motion report. The Victorian capital beat out Seoul, the home of Samsung, and China’s tech capital Shenzhen. The ranking considered the availability of venture capital, whether a city was on the radar for global tech companies, if it was an attractive city to live and work in and if it generated and attracted tech talent.